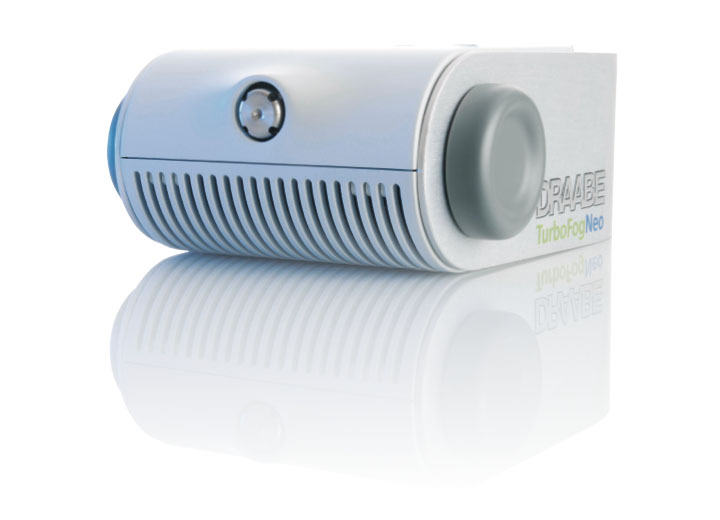 The TurboFogNeo air humidification - A system for every requirement. 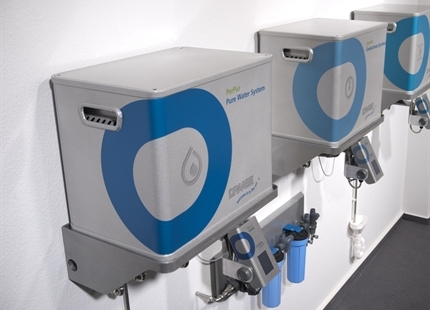 The water treatment produces purified water for the TurboFogNeo System. 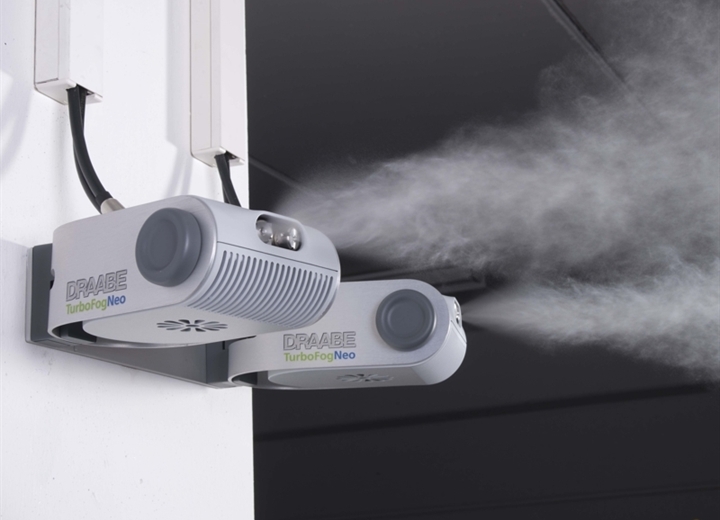 The DRAABE TurboFogNeo air humidification system has been designed for use under a variety of different room conditions. Whether high halls, small rooms or winding floor plans: Any variation of devices and performance variants can be combined as needed. 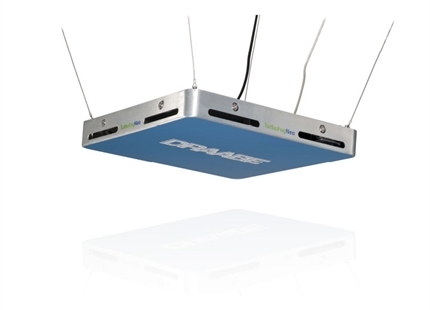 The flexible combination options of the various devices ensure ideal humidification results as well as economic efficiency. Flexible positioning - Contrary to rigid pipe systems, the individual devices can be positioned exactly where humidification is required. 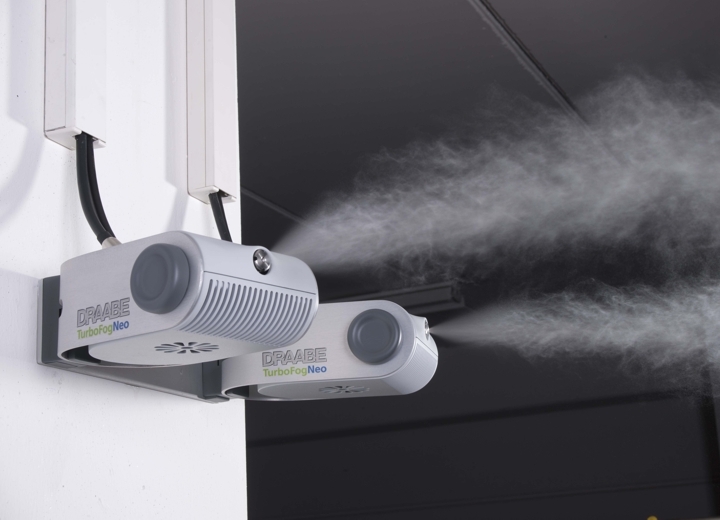 The wall devices can be swivelled both horizontally and vertically. 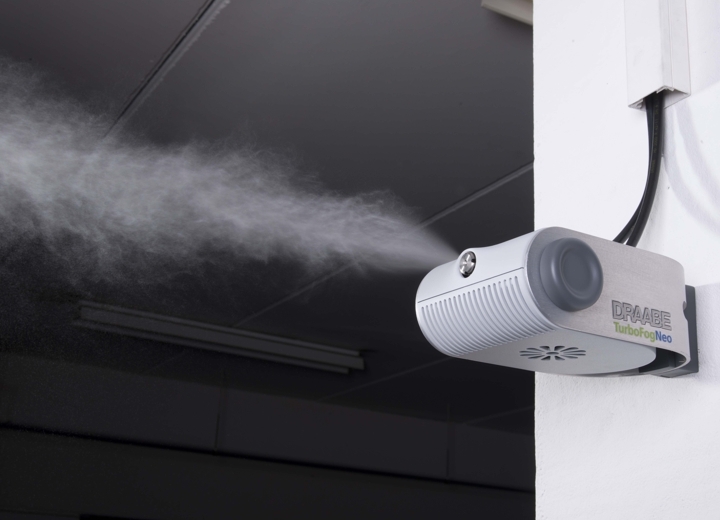 Minimum dimensions - The minimum dimension design of these devices adapts perfectly to spatial conditions and allows for small, energy-saving ventilators to be used. 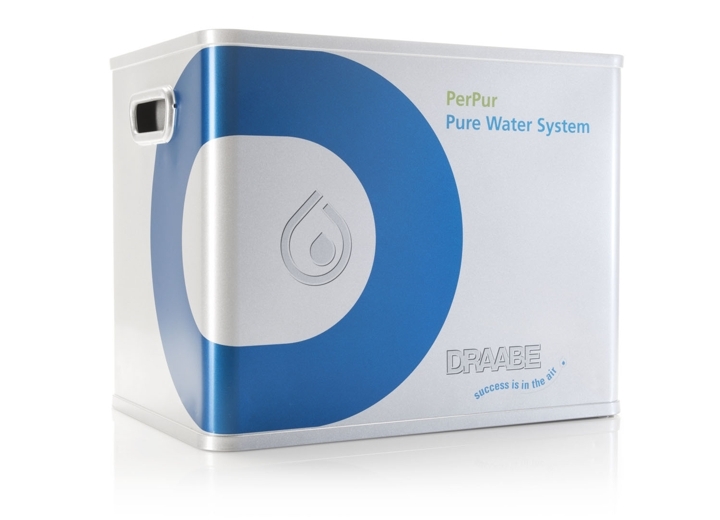 Certified hygiene - DRAABE air humidification has been able to be certified in accordance with the new VDI guidelines 6022 Sheet 6. 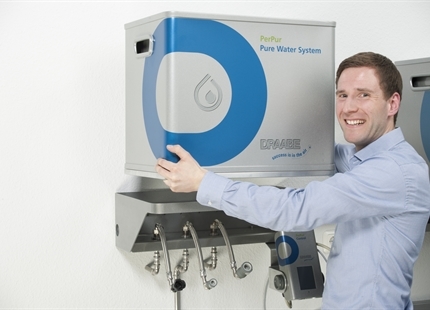 The VDI certification is able to guarantee the fully hygienic operation for all DRAABE customers. 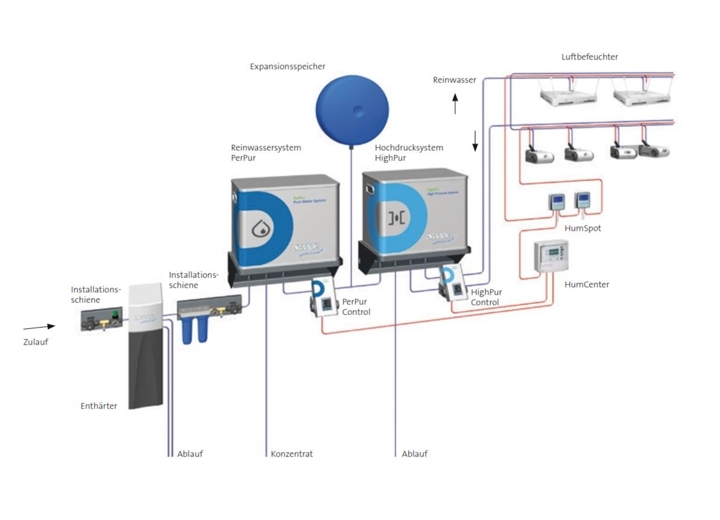 The "Optimised Air Humidification" certificate from German Social Accident Insurance (DGUV) is a system certificate required for the successful VDI certification of DRAABE systems. 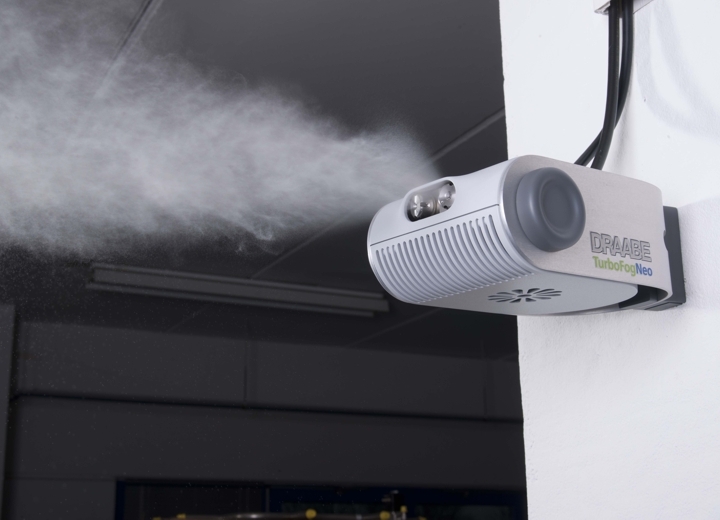 Do you have questions concerning the TurboFogNeo? 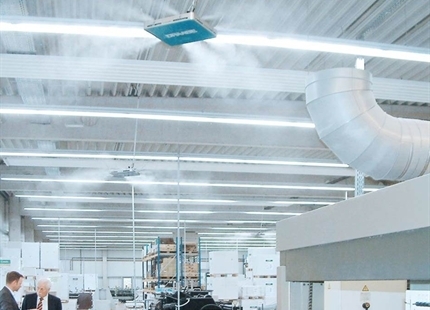 Here you will find an overview of possible industrial applications for DRAABE air humidification.